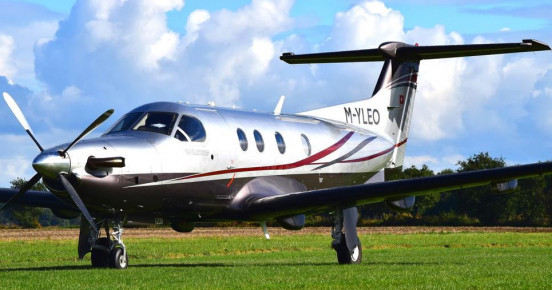 PC-12 – Mandated, sold and delivered in less than 8 weeks. Affinity have closed the deal on the 2010 PC -12, SN 1235. After winning the mandate in the second week in October no time was lost in finding the right buyer for the aircraft and negotiations started before the end of the month. Working in the best interest of both parties enabled the transaction to move forward swiftly, transparently and without issues through to the closing on Thursday 7th December. ← Affinity Acquisitions Take Off!